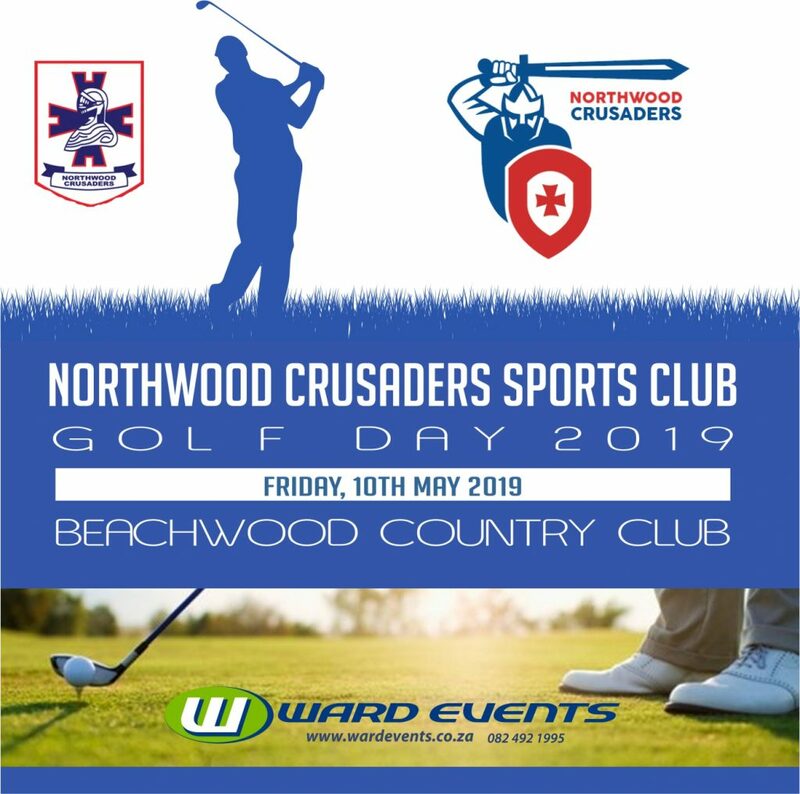 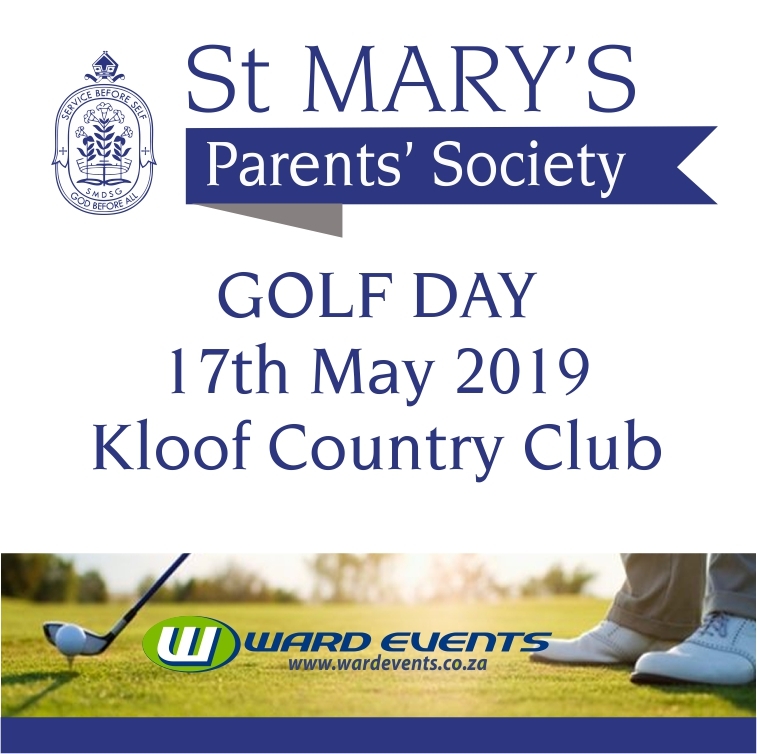 WARD EVENTS has been managing and hosting golf days for over 17 years. 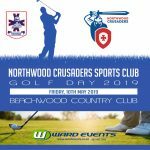 We offer a professionally managed golf experience, providing great value to any Company, NPO, other organisations and the players. We manage and liase with the Golf Courses and arrange tailer-made packages to suit your specific needs. 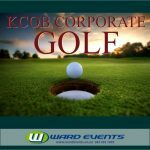 Promotional items and give aways can also be arrange by Ward Events on your behalf if required. 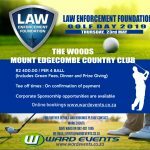 A Golf Day is a great way to network and promote your brand. 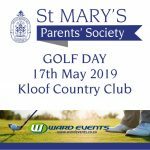 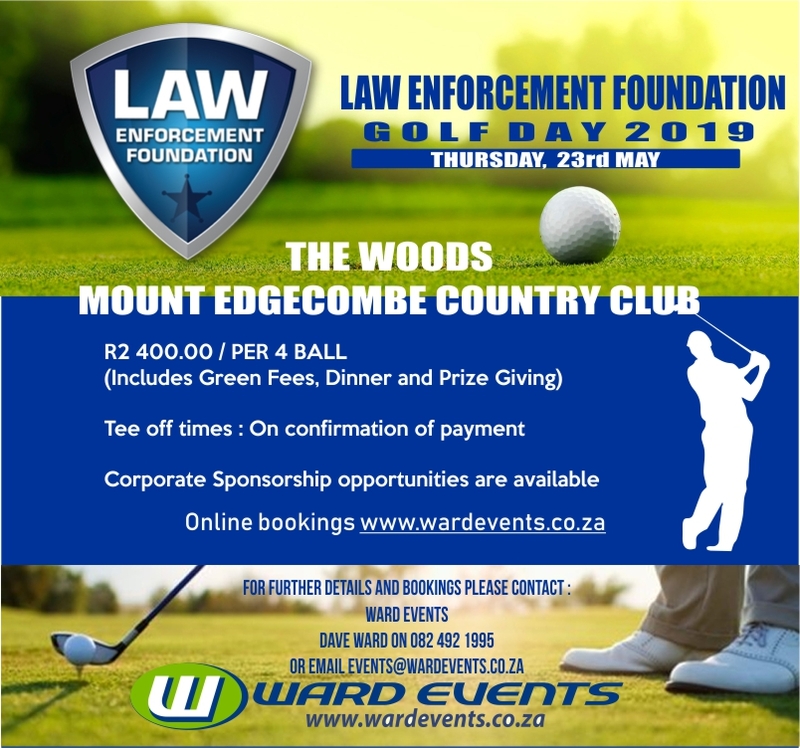 Please click on the Golf Days below that we currently have on offer or contact Dave at dave@wardevents.co.za to discuss your requirements for hosting a Golf Day.